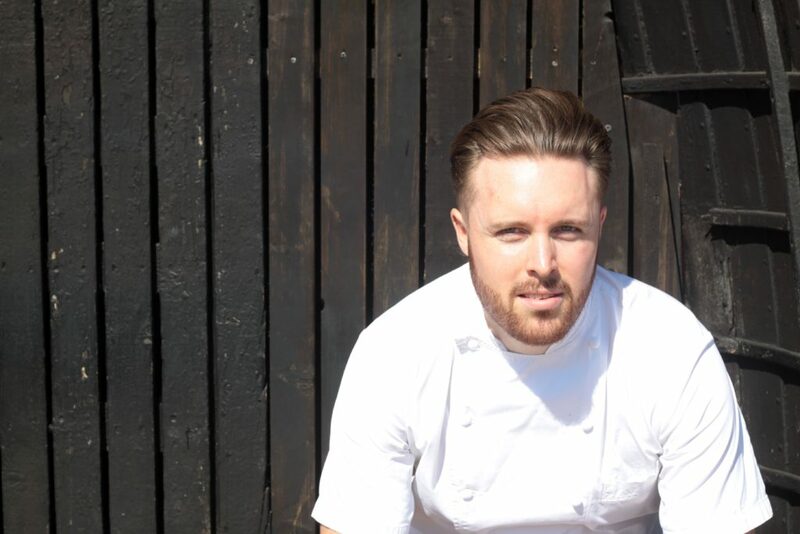 Former MasterChef: The Professionals winner Steven Edwards is to open his first restaurant, Etch, in Hove next month, with a focus on local Sussex produce. Edwards, 30, trained under Raymond Blanc at Le Manoir aux Quat’Saisons near Oxford and spent six years at The Pass restaurant in South Lodge Hotel near Horsham, winning MasterChef in 2013. His new venture coincides with the opening nearby of Pike and Pine by Matt Gillan, his former boss at The Pass, as Brighton challenges Bristol for the title of England’s liveliest independent restaurant scene outside the capital. Etch will open for dinner from Wednesday to Saturday and lunch on Saturday only, with prices ranging from £40 for four courses to £60 for eight courses. Bookings are already being taken from Friday March 24. News, Newsletter Brighton, East Sussex, hove, Le Manoir Aux Quat'Saisons, MasterChef: The Professionals, Matt Gillan, new restaurant opening, Raymond Blanc, south coast, The Pass Restaurant, West Sussex. permalink.